Decorative laser cut metal screens and panels. 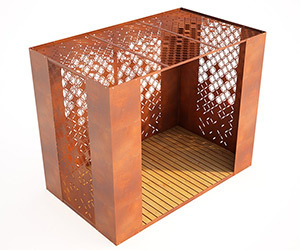 Laser cut designs made in the UK. Copyright © 2019 laser cut screens for architectural and home interiors. All rights reserved.